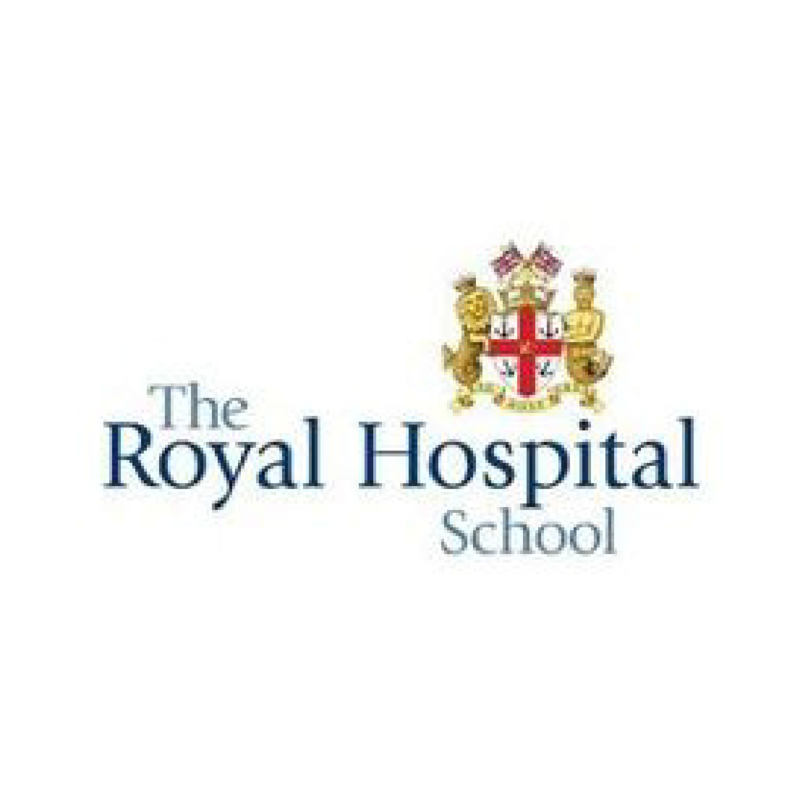 With its origins in Greenwich stretching back to 1712, the Royal Hospital School moved to its present site amidst stunning Suffolk countryside in 1933. The School overlooks the River Stour. Entry for Years 7 to 10 is through the School’s entrance examination or by way of Common Entrance if joining from a UK prep school. Entry to the Sixth-form depends on GCSE results (or equivalent). International students are required to take a test in maths and English as a Foreign Language (EFL). Interviews must be arranged for all prospective candidates and may, by special arrangement, be via Skype. At Royal, learning is more about adventure and enjoyment than it is passing exams. Tutors and specialist teachers strive to instil in pupils a lifelong appetite for knowledge. Facilities include an art, design and technology centre, well-stocked reference and multimedia library and advanced ICT suites. Music, drama and dance combine to foster creativity and imagination. A recently established £3.6m music school housing a 200-seat recital hall, 18 practice and specialist rooms, a technical suite and a ‘rock room’ are available to pupils. 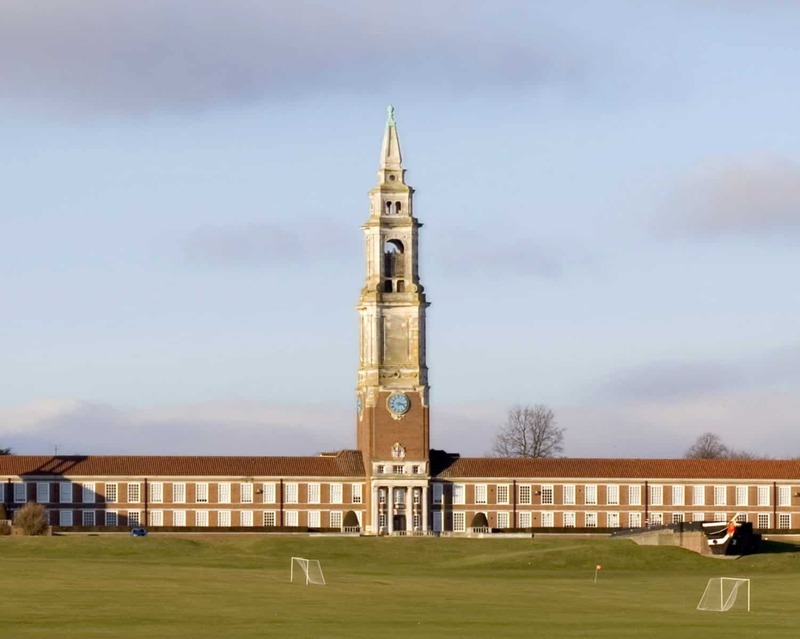 The School has a strong musical tradition, with the band and choir performing at the Royal Albert Hall, St James’ Palace, Lord’s Cricket Ground and Twickenham Stadium, as well as at other UK venues. They have also toured in Europe, Sri Lanka and the USA. Boarding houses have recently undergone an £18m refurbishment programme. Pupils entering in Year 7 go into a Junior House for two years. These children have slightly different routines with timetabled prep, evening activities and social events specific to younger pupils. In Year 9, whether entering the School at this age or moving up from the Junior Houses, there are three boys’ and three girls’ boarding houses to choose from, with four-bedded rooms for Years 9 and 10 and double or single studies for seniors. In the upper sixth, boys and girls join Nelson House in single studies. Indoor facilities range from a large indoor swimming pool, squash courts, gymnasium and fitness suite. Moving outdoors, there is a golf course, over 96 acres of playing fields, an all-weather pitch and extensive courts. All pupils take part in traditional team sports such as rugby, cricket, netball and hockey, while more diverse pursuits such as water polo, mountain biking, climbing, canoeing, horse riding, dry skiing, shooting and bowls are also available. The School is an RYA-accredited Sailing Academy and pupils joining in Year 7 learn to sail. With the Community Action Team, Peer Support Programme, Duke of Edinburgh’s Award and Combined Cadet Force, pupils have a chance to serve others, challenge themselves, learn commitment and develop life skills which gives them the confidence they need for the future. The value of responsibility is just as important as privilege and opportunity at the School.